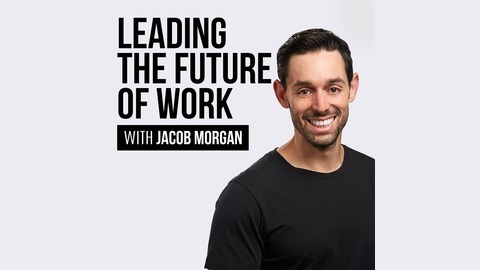 3x Best-Selling Author, Futurist, and Leading Keynote Speaker on the Future of Work, Employee Experience, & Leadership. Xavier Unkovic is the President of Amy’s Kitchen, a family owned, privately held company founded in 1987 that manufactures organic and non-GMO convenience and frozen foods. Amy’s Kitchen employs around 2,400 people in California, Oregon, and Idaho and their products are sold all around the country. Prior to Amy’s Kitchen Xavier was the Global President of Mars Drinks, a company known for brands like M&Ms, Uncle Ben’s, Dove, and Orbit. When asked how he was able to make his way up to the president of a company Xavier said it was a combination of hard work, great mentors and coaches, a love for the work he is doing, and the ability to surround himself with great people. He says being a leader is not about knowing it all. A lot of people wonder how to find the right job, one that they will enjoy, keep them engaged, and one that will allow them to fulfill a purpose. Xavier believes a big part of finding the right company to work for is defining your personal self purpose–why do you believe you exist? What makes you happy? What do you strive for? If you can define your self purpose it will be a lot easier to find the company and the role that’s right for you. But what if you don’t know what that purpose is yet? Xavier shares that he didn’t find his own driving purpose until he was 40 years old. He said in order to get to that point he had to put his thoughts and emotions down on paper and he was able to use his time at the job he had at the time to define, grow, and develop that sense of purpose before ultimately finding Amy’s Kitchen. He also said he had some fantastic mentors who helped him through the process of finding his purpose and passion in life. 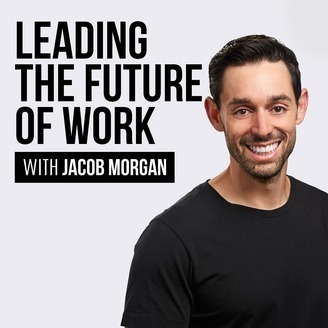 The post The President Of Amy’s Kitchen On Finding Your Purpose And Figuring Out The Right Company To Work For appeared first on Jacob Morgan.